Want to ride more? Consider a lease opportunity! 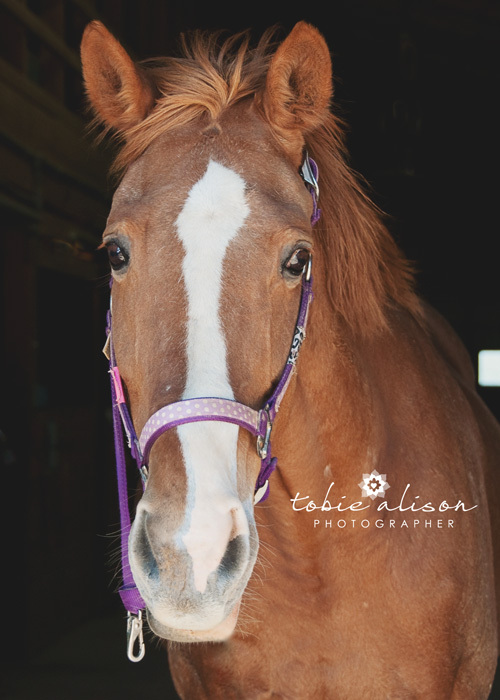 Most Talbot Run horses are available for partial lease. Ride one, two, or three times per week. We provide the horse and tack. You must be concurrently enrolled in a weekly lesson. Horses are available on a limited basis based on the needs of our lesson schedule. 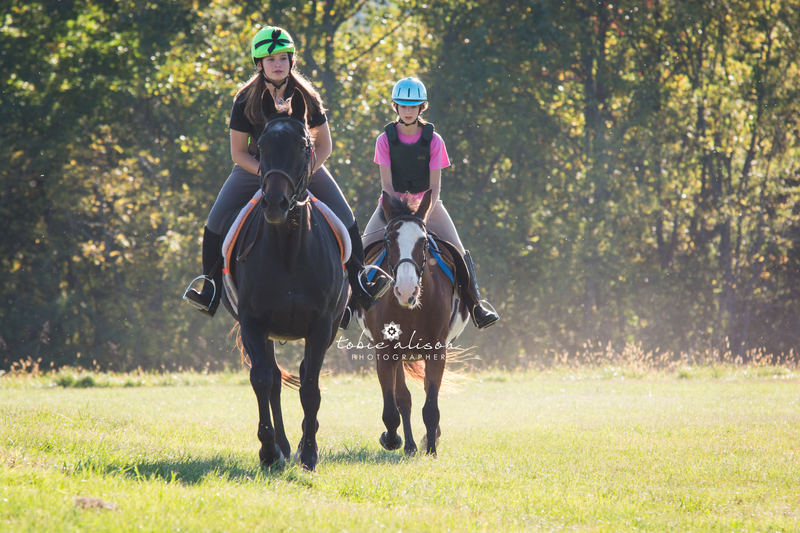 You must be able to bring in and tack your own horse (and have a parent supervise you if you are under 18).